Learn how to make a Homemade Caramel Pumpkin Spice Latte in a just a few steps. Made with coffee, milk, maple syrup, pumpkin puree, and pumpkin pie spice. With a stack of pumpkin puree cans in my pantry, I may have become a bit obsessed with pumpkin recipes this fall. That’s totally fine though, as it’s the one time of year where pumpkin-everything is a normal occurrence. I’ve even created pumpkin pie overnight oats that are vegan and healthy. 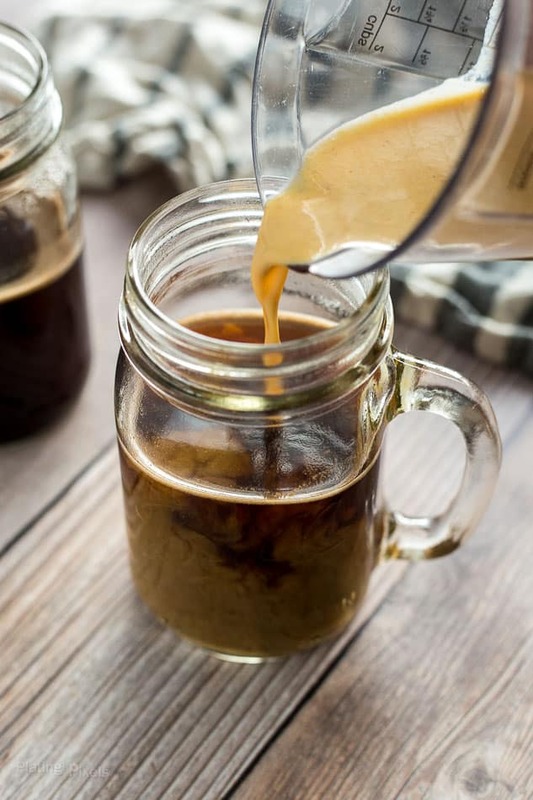 If you want even more pumpkin for breakfast, then try this Homemade Caramel Pumpkin Spice Latte recipe. 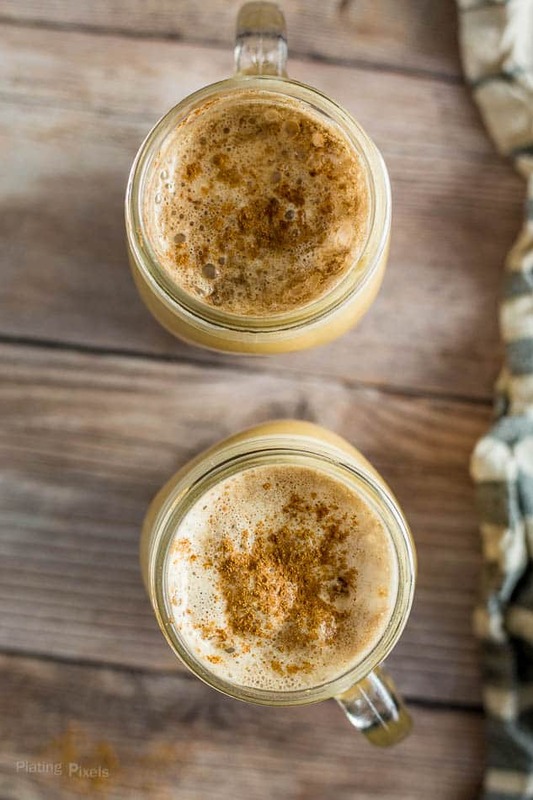 To make this Caramel Pumpkin Spice Latte, heat milk, pumpkin puree, spice and maple syrup in a pan just until warm. Then combine with strong fresh brewed coffee and drizzle on more caramel sauce for good measure. It’s as easy as that and dare I say it, tastes even better than any coffee shop version. You control what goes in it. 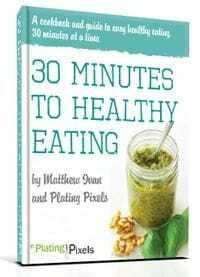 It costs so much less to make it at home even if you can have seconds. Go all out with fancy toppings from whipped cream to chocolate and caramel sauce. Enjoy it in the comfort of your own home either to warm up on a chilly morning or wrapped up with your favorite movie. Enjoy it any time of the year! 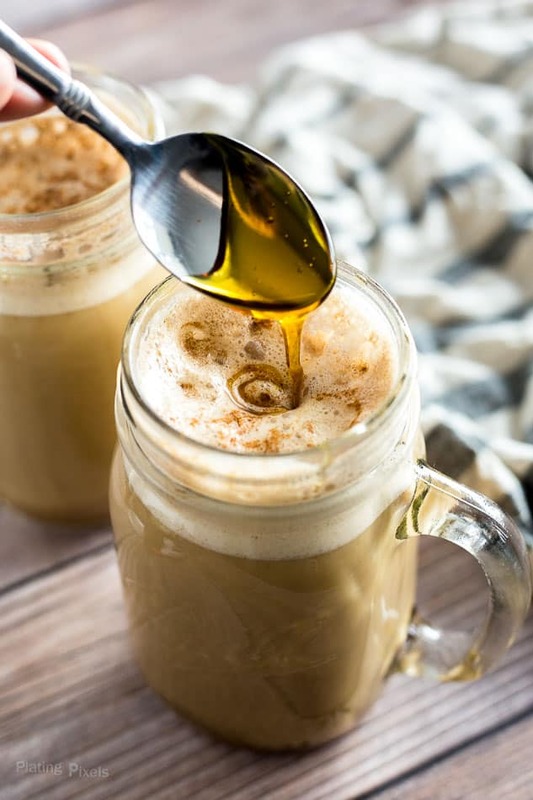 While your favorite coffee shop may have it in season, the affordability and gratification that comes from a homemade Caramel Pumpkin Spice Latte is worth experiencing. This recipe is quick and easy, even ideal for a before work treat. It’s got all the pumpkin and fall flavors going on: real pumpkin puree, pumpkin pie spice, maple syrup, and caramel. 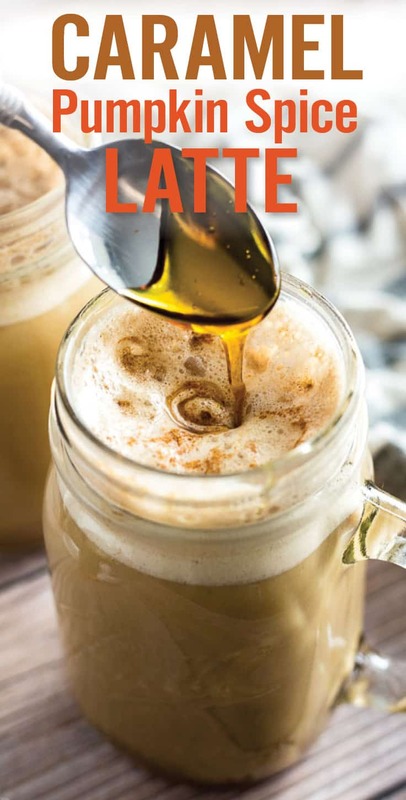 With just a few ingredients you can treat yourself to a homemade Caramel Pumpkin Spice Latte this fall. Your morning cup will be extra special, with one more way to enjoy pumpkin this season, even during breakfast. Keep an eye on the milk mixture as you heat it up to make sure it doesn’t boil. Use high-quality coffee as it makes all the difference. You can brew your coffee using any method such as in a cafetiere (French press) or by using a coffee machine. Feel free to add additional coffee syrups to your liking. This pumpkin spice latte is best served immediately. 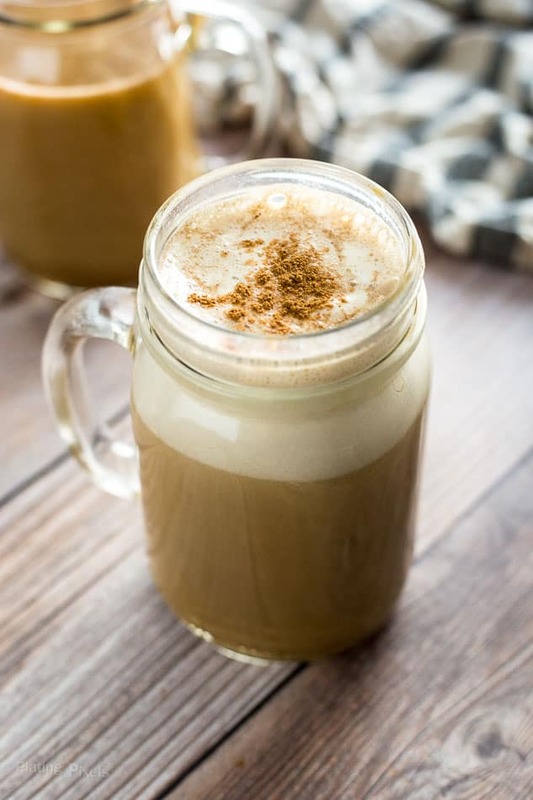 Pumpkin Spice Latte made with coffee, milk, maple syrup, pumpkin puree, pumpkin pie spice and a convenient latte in a can. Brew 2 cups of coffee via desired method. 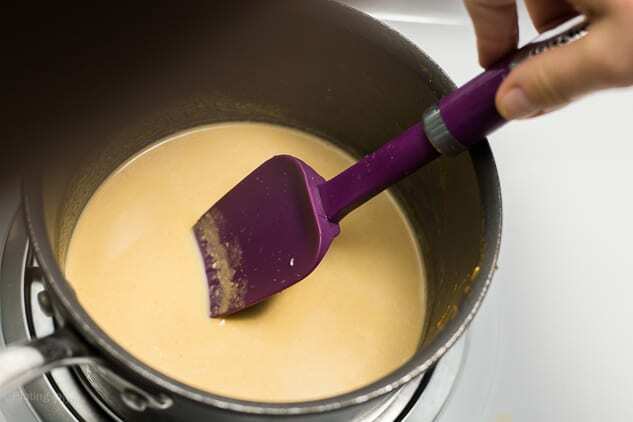 Meanwhile: In a small saucepan over medium heat, stir together milk, pumpkin puree, maple syrup and pumpkin pie spice. Heat, stirring often, until warm but not boiling. Remove from heat. Place one cup of hot coffee in each of two mugs. Evenly pour mixture between each cup, leaving about ⅔ of space from top, and stir. Garnish with additional pumpkin spice and drizzle with caramel sauce. Keep an eye on the milk mixture as you heat it up to make sure it doesn't boil. This sounds delicious and your pictures are gorgeous! No better fall drink that this one! I LOVE making lattes at home. Although I should buy shares in Starbucks….making them at home saves soooo much money, and they taste so good too. It’s the perfect time of year for pumpkin lattes, thanks for the recipe! What a great looking latte!!! I’ll certainly take a cup!! Thanks Felesha, you totally should!